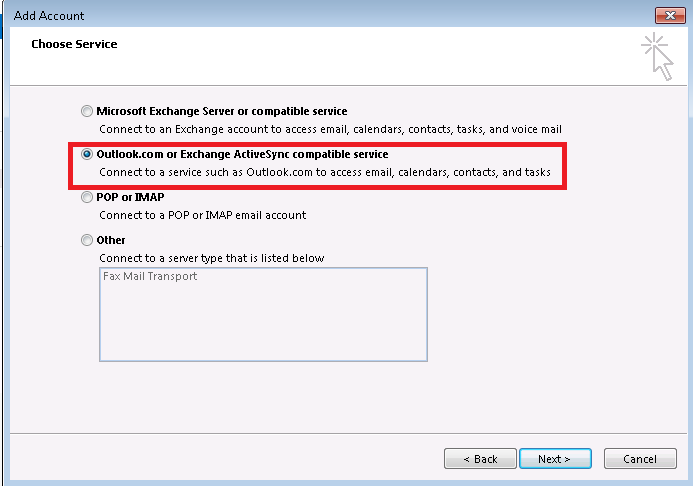 Just like all other configuration methodologies like POP Configuration, IMAP configuration, Exchange Server. 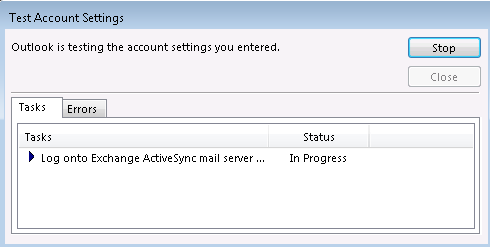 Outlook.com Configuration is one of the Methodologies for configuring Account in outlook. Outlook.com was one of the world’s first web-based email services provider, It was founded in 1996 as ‘Hotmail’ and later on it was acquired by Microsoft and renamed as windows live mail, MSN Hotmail and then ‘Outlook.com’ in 2013. Outlook.com is a web-based email account services provider such as Email messages, Contacts, Calendars. It provides support for up to 106 languages. Outlook.com provides features such as unlimited storage, calendars, contacts management and close integration with one drive, Office offline and Skype. Outlook.com also covers all the ajax features and supports all the latest web browsers such as Chrome, Firefox, Safari, Internet Explorer, etc. Active view: The Outlook.com’s active view provides the end user the functionality to interact directly with contents and functionality of their email message such as a picture attachment can be viewed directly without downloading the picture attachment. 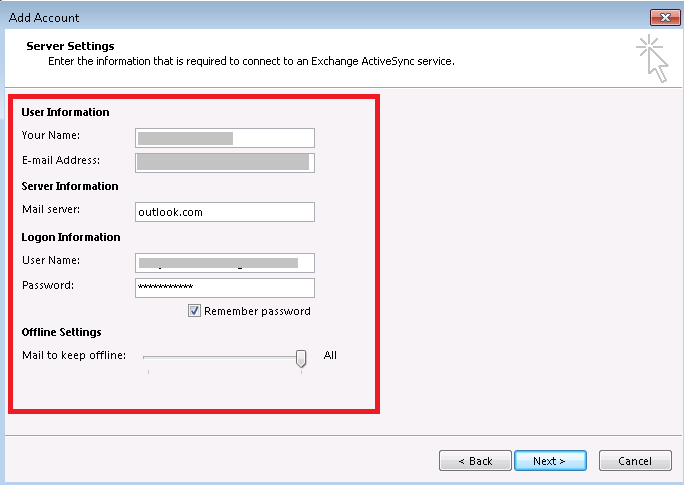 Skype: Outlook.com also supports integration with Skype that allows the user make a Skype call within the Outlook.com’s window using the skype desktop client. Quick view/One-click filter: The quick view allows the end user to categorize all email messages into folders as per the user’s choice. For example, A user can categorize all the emails with attachments into one folder named as ‘MailAttachments’. 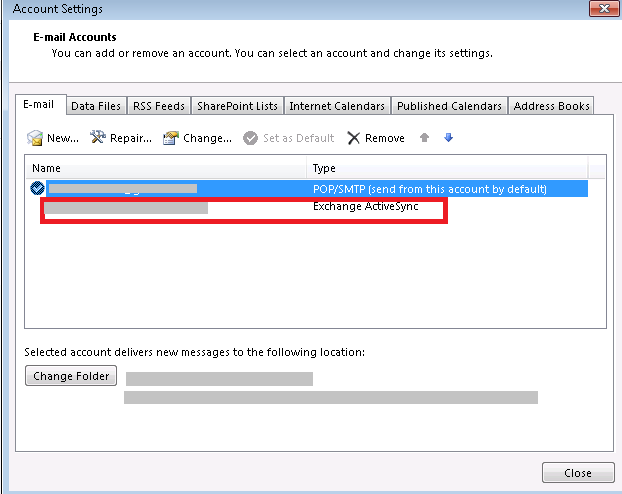 Aliases: According to this the user can create new unique id’s in order to operate the outlook.com account, These aliases can be used to sign in into the user’s account. Now, Your user Account details will be tested. Finally, Your User account will be configured. 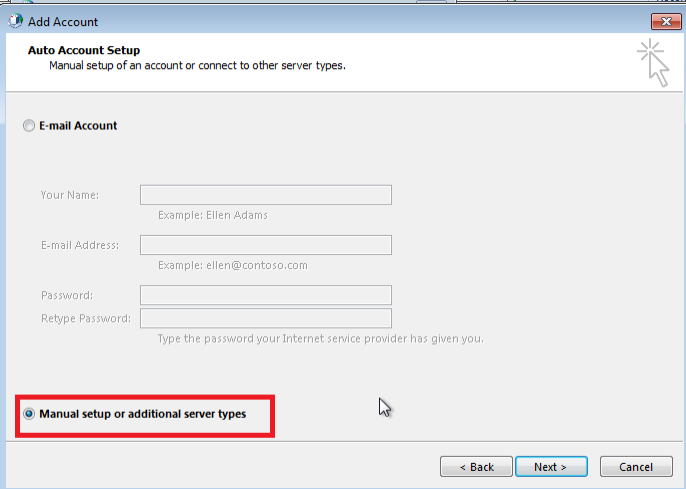 Note: In case of failure in testing User account settings, fill the user details and then Perform the user account settings test again. In the above mentioned stepwise tutorial we have mentioned the steps for performing outlook.com configuration in MS Outlook 2013. 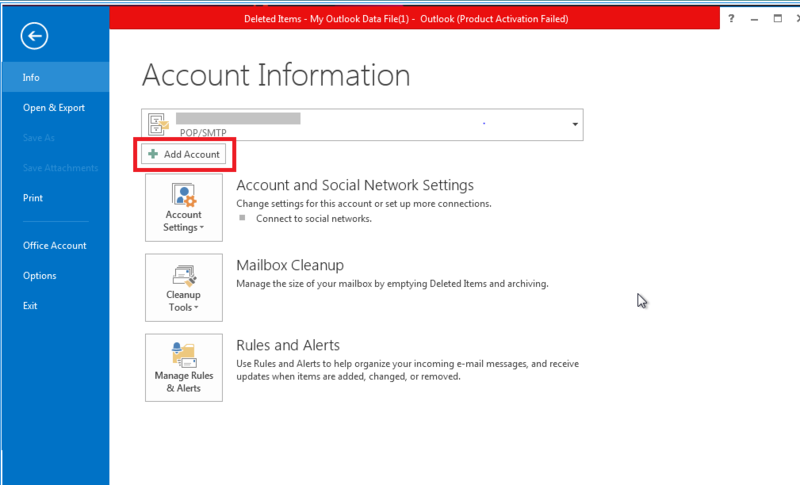 It creates an OST file in name of the user account that has all the data about the end user’s Outlook account.